All items at FreshlyPressed.co are made based on inspiration from life, nature, and seasonal trends. Make your home beautiful and easily change it with the seasons and holidays. All items are unique and made with the best quality materials with detailed construction. They are just waiting to be loved by you and your family. Zest, a service of FreshlyPressed.co, is your own interior design service, with fresh design statements mailed to your doorstep, seasonally. 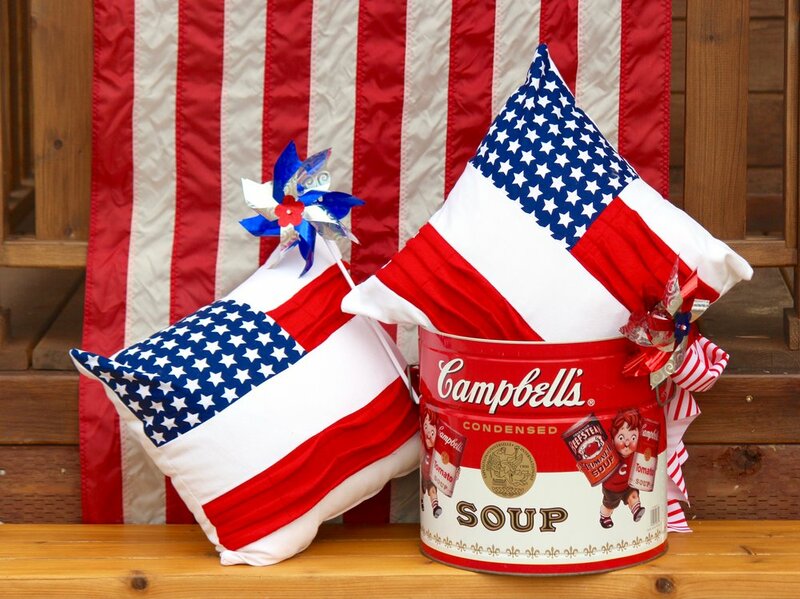 Each quarter you will receive a new pillow cover to display in your home. Simply remove the old cover, fold and store, and zip on the new cover. You will enjoy consistently fresh and updated decor in your home. Choose from one pillow or contact me for two pillows per season. Thanks for shopping FreshlyPressed.co! Give Zest a try... I think you'll love it. It's fun and you're not committed... easily cancel anytime. 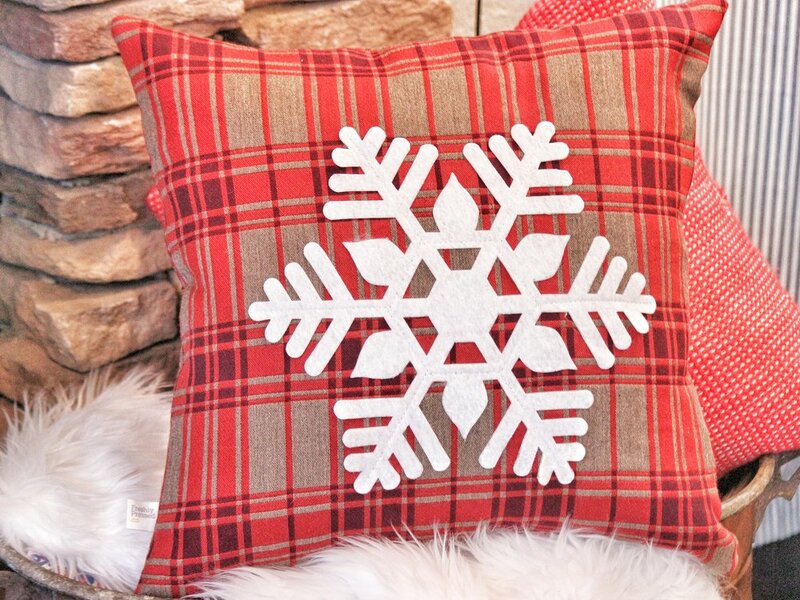 Q: What's better than a new beautiful seasonal pillow to complete your home? A: A new seasonal pillow dropped at your doorstep just in time to match that candle scent. When you sign up for Zest, you will receive a new pillow cover delivered every 3 months. When your new cover arrives, simply switch out your old cover to display your new one. Your initial package will include the standard FreshlyPressed.co 18" square pillow insert free! Think of it as your own pillow-of-the-season club! Whichever season or holiday is coming up, you can be sure your next design will be inspired to bring you some of that joy, so sign up today for the World's Only Pillow Subscription Service! It's easy to sign up, and you can cancel at anytime. The quarterly fee also includes shipping, to make it super simple for you!